The capital of France, Paris is one of the most romantic cities in the world. The ‘City of Light’, as Parisians call it, is also known for its literature and fine cuisine. If you are a lover of good wine and fond of desserts, there can not be a better place than Paris. There are numerous tourist attractions in Paris, not to forget Eiffel tower, where you can declare your love to your beloved!! Venice proves to be an utmost delight for lovers. Also called the ‘Floating City’, it promises to offer you unique water landscapes, along with the mystic greenery. An irresistible charm that the city exudes along with its perfect ambience is a major turn-on for any couple. Are you ready to explore the best of nature? San Francisco is sure to provide something to match to the liking of all. The glorious greens of the Golden Green Park, the breezy stroll at the waterfront or the exciting ride at the colorful wooden cable car, the options are too many for the love birds to explore. It is the ultimate destination for a couple to revel in the natural beauty and have a great time! Boston is the seat or the cultural center of the entire New England region. While the city has a rich and affluent historic significance, it also exudes the ambience of the present generation. Boston looks extremely beautiful in the snow and winter is the right time for a couple to go there, when the cold is enough to make you want to snuggle and remain close to each other. Whether it’s proclaiming your love at the top of the Empire State Building or exploring the city in a luxurious carriage ride or even touring the Statue of Liberty, New York rightly poses to be one of the most romantic cities in the world. From historic landmarks to Broadway theaters to hundreds of museums, the city has it all for lovers to take pleasure in. Enthralling and ever-lasting, Vienna is sure to be a delightful destination for a couple. 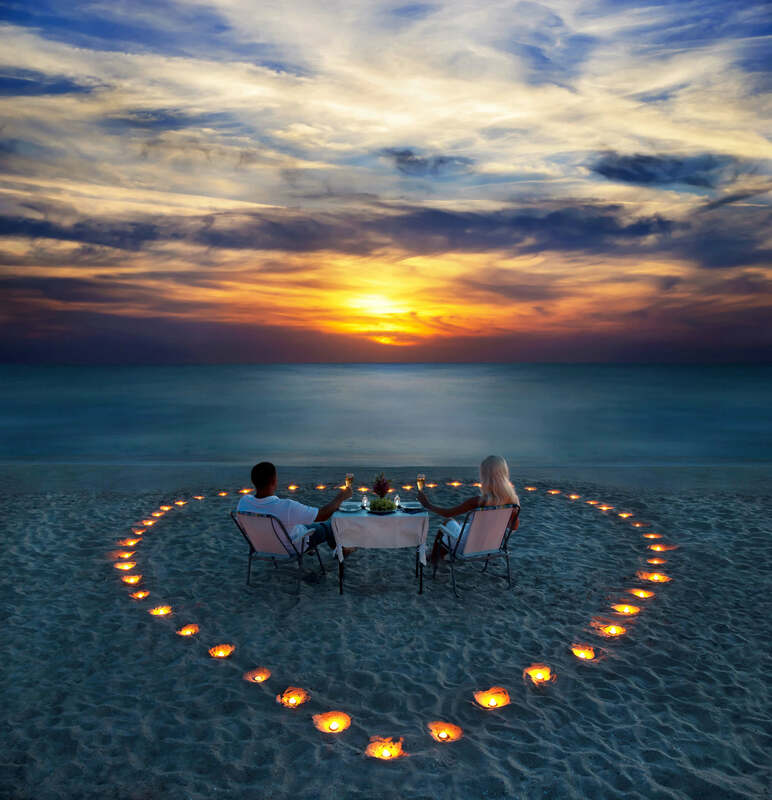 From the serene sunset spots to trendy love nests, you have a range of romantic options to impress your other half with. Get carried away with the romance of the place and make the holiday special for your partner. There is something in the air of New Orleans that makes the place so romantic for a couple. While cruising in the ship or watching the city drift by from the deck of a riverboat are pure embodiments of romance, riding through a carriage in the arms of your lover, crossing the French effigy, is not far behind. The place is a beauty for lovers to spend their vacation in. Attractive and appealing, Monte-Carlo strikes just the right chord of romantic essence that lovers dwell in. The city is beautiful with its breathtaking landscapes and idyllic beaches. The extension of Monte-Carlo into rock and sea will gives you the perfect opportunity to spend some tranquil moments with your better half. Rated as one of the most happening place in the world, London is a great city to let romance take over. From the castles to the churches, palaces to the cathedrals, ancient museums to lovely beaches, London has everything to bring you into the most romantic mood. Melbourne is the perfect place to bask in the glory of love. A mystical quality that is attached to the city lends it the tag of being one of the top romantic cities in the world. The ambience of the city is great and is sure to extend a flame of emotions and passions in your love life. Whether it be Paris, London or Melbourne you can buy travel insurance at Holidaysafe.